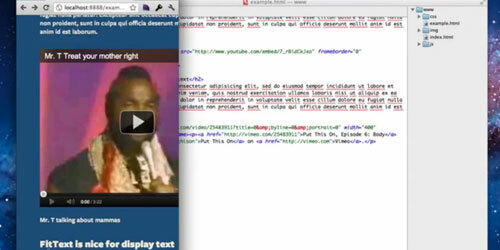 FitVids is a lightweight, easy-to-use jQuery plugin for fluid width video embeds. This great plugin was built by Chris Coyier and Paravel. 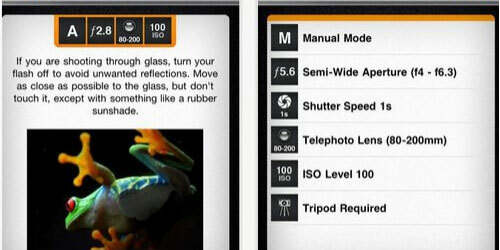 Gadgetbox is an iPhone app with a huge pile of sample photos, tips, and tutorials gathered up by a professional photographer. The topics covered range from the very basics to the more advanced tasks — and they’re organized so you can easily jump to whatever interests you. Journey back in time and take a look at the original designs of these world-famous websites. Most of them look nothing like their modern counterparts. 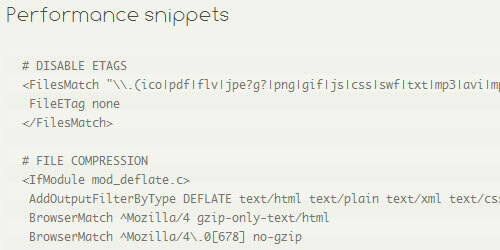 A useful collection of HTAccess, PHP, WordPress, jQuery, HTML and CSS snippets. This list was compiled by Jeff Starr. 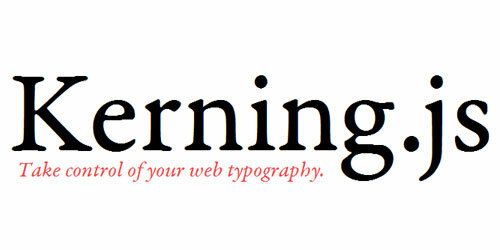 This is a JS library that helps you take control of your Web typography.